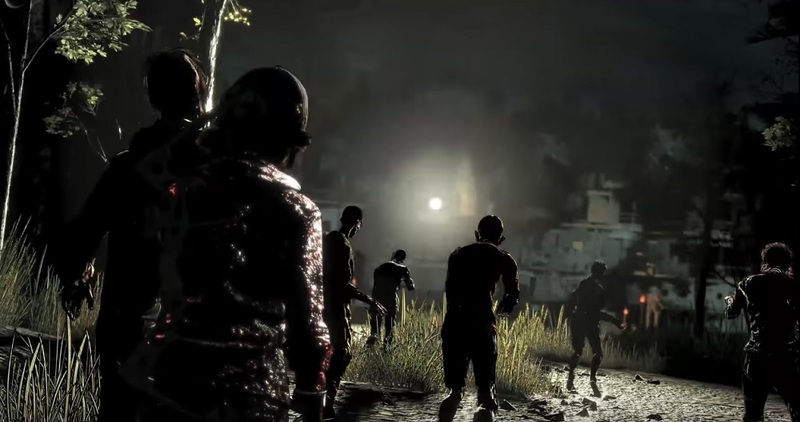 Like Lazarus, The Walking Dead: The Final Season has risen from the grave to continue shuffling toward its seemingly dour conclusion. 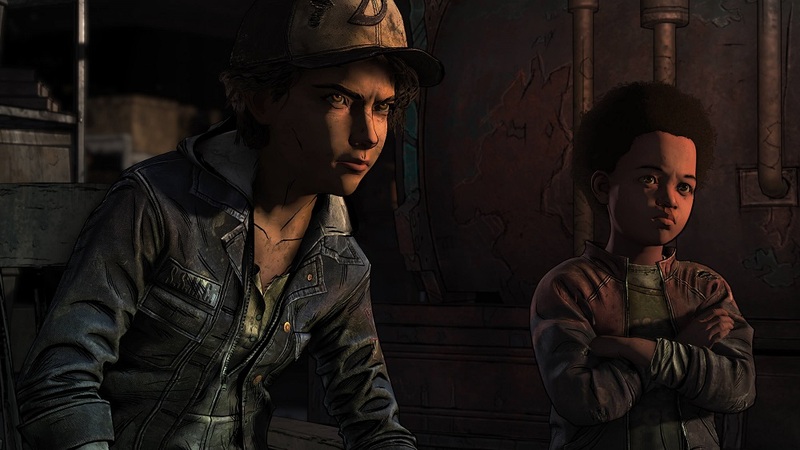 After the unfortunate closure of Telltale Games last year, it seemed that all was lost for the story of Clementine, with the series abandoned just two episodes from its finale. That wasn't to be, however, as Skybound Games picked up The Walking Dead license - along with a bevy of Telltale's former employees - and are pushing on to complete the four-season story of survival, loss, and friendship, set against the background of a populace tearing itself apart, figuratively and literally. When we last left Clementine and A.J. the pair had violently fended off a brutal siege at their schoolhouse compound, leaving some friends abducted and others six feet under. With a diminished party and their friends' very lives at stake, can Clementine hold it together to mount a rescue mission? What hope do these kids have against a heavily-armed band of scavengers, anyway? 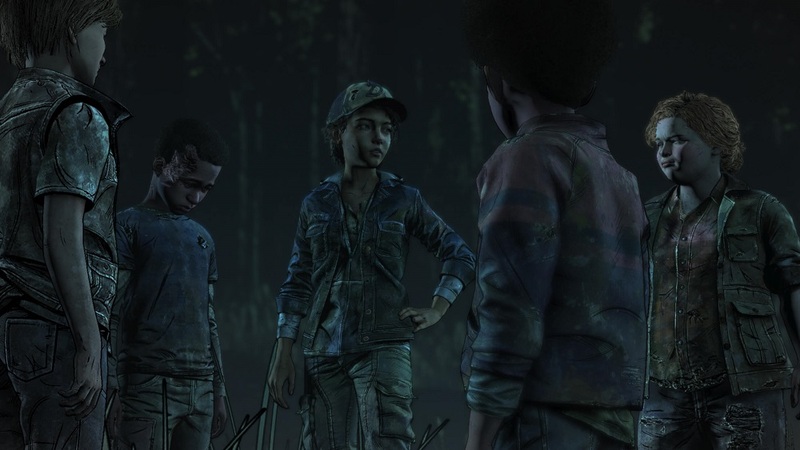 The aftermath of the school siege begins an incredibly somber and dialogue-heavy episode, as Clementine, A.J., and the scant survivors attempt to come to terms with their losses and put together a rescue plan. After the interrogation of Abel, the one raider who was left behind by his posse, our resourceful heroes perform recon duties on the enemy base, before forming an attack plan that's all kinds of suicidal. Clem will also require help from her new friend James, a "walker-sympathiser" as it were, whom she met last episode. James is not feeling too groovy about leading his undead pals into battle, but attempts to educate our girl with a particularly scary trust exercise. Once the team of youngsters have their plan of attack in place, it's time to lead the charge on a small army of adults armed with fully-automatic weapons. Blood is shed, of course. 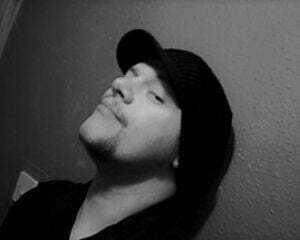 Unfortunately, episode three stumbles. The first chapter in this season that feels "too long," despite being the same length as its brethren, Broken Toys is a slow-moving piece that includes both awkward scenes and conversation that feel out-of-place given the urgency of the situation. Knowing that the raiders could return at any moment, and are currently brainwashing their kidnapped buddies, a subplot to "Hold a Party" seems wildly misjudged, despite an excellent monologue during that sequence featuring Violet (should she still be in your crew). Kudos to voice actor Gideon Adlon. When the assault on the enemy comes, it's weirdly stop-start and messily executed. The frantic attack feels oddly muted - complete with awkward pauses for exposition time - and is not quite as heart-pounding as Suffer the Children's riveting school siege. Fortunately, Broken Toys does pull it back with a wonderfully moving, genuinely affecting dream sequence and a first-person section that is creepily immersive, even if the theory behind it is kind of ludicrous. The shift to Skybound Games has not helped the ever-struggling Telltale engine. Broken Toys crashed on two separate occasions, requiring a hard reboot of the PC. Also, during an ambitious action sequence featuring dynamic light and shadow, the framerate jerked recklessly, requiring me to lower settings until I completed it, then raise them again afterward (something I've never had to do in the series so far).